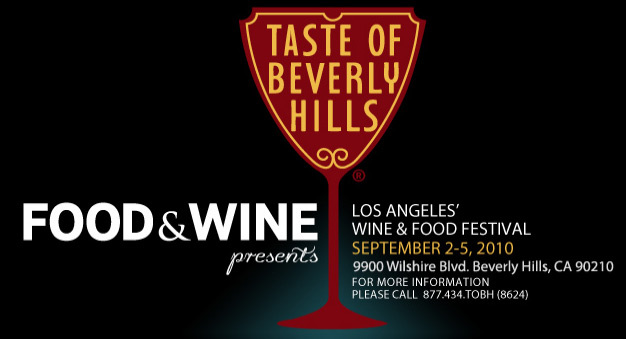 Begin your vacation in Beverly Hills with a fun overview of this exciting city on a five hour guided tour. Located in the Golden Triangle of Beverly Hills, CA, Montage Beverly Hills offers convenient access to many local events. 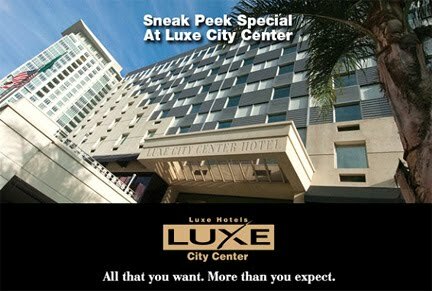 Stop in and dine at one of the restaurants before an event or show or retire to a luxury suite after a long night out. 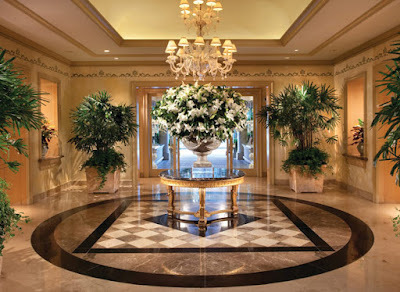 Or take daily Los Angeles City Tour in Russian or English and begin your vacation with a fun overview of LA. 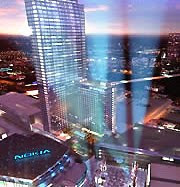 extend to 3 nights and receive a $200 credit. 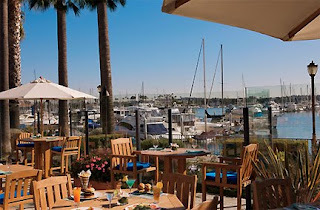 Ritz Carlton Marina Del Rey Hotel Special Deal in LA – Los Angeles Tours.